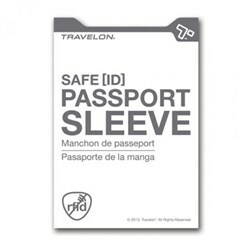 The Travelon 42475500 is a Anti-Theft Classic Travel Wallet.The wallet comes with RFID blocking technology which prevents identity theft by stopping readers from picking up personal data from ID, credit cards, and passport. 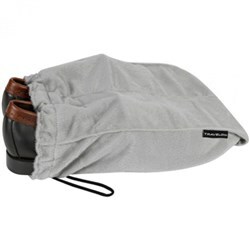 The travel wallet has a steel cable-reinforced, cut-proof shoulder strap, in order to prevent thieves who may attempt to cut the strap of your purse from behind. 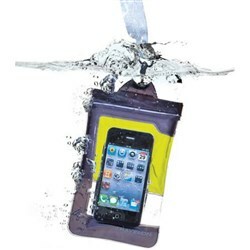 This wallet has a slash-proof construction with locking compartments. 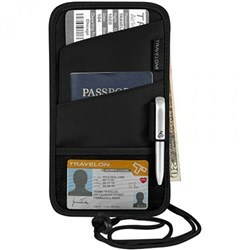 The Travelon Anti-Theft Classic Travel Wallet - Black has many exciting features for users of all types. 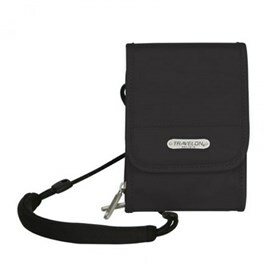 You can extend the lifetime of your Travelon Anti-Theft Classic Travel Wallet - Black with the purchase of a FactoryOutletStore Factory Protection Plan. 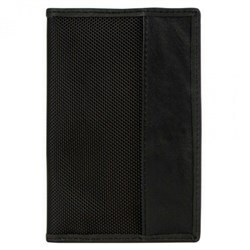 See the Travelon Anti-Theft Classic Travel Wallet - Black gallery images above for more product views. 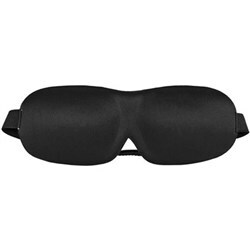 FactoryOutletStore stocks a full line of accessories like Boarding Pass Holder, Eye Mask, and Safe ID Classic Passport Case for the Travelon Anti-Theft Classic Travel Wallet - Black. 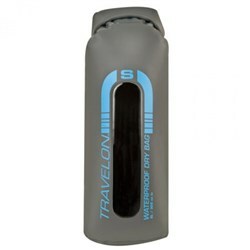 The Travelon Anti-Theft Classic Travel Wallet - Black is sold as a Brand New Unopened Item.